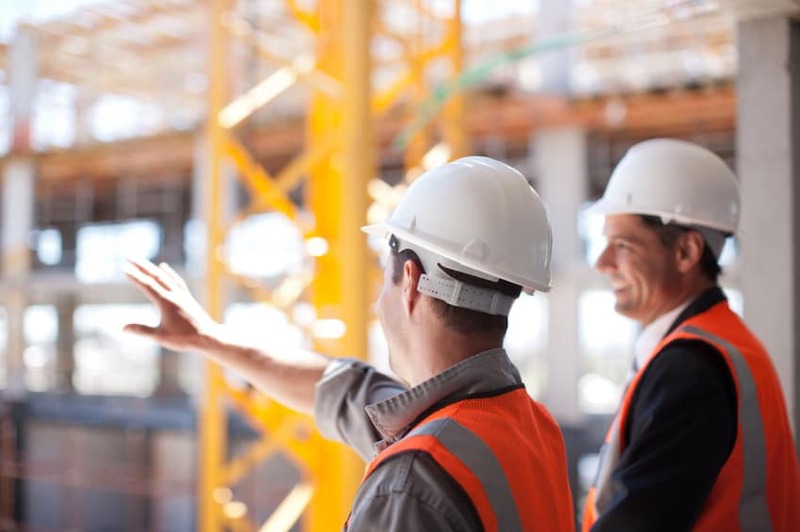 CMI’s Health and Safety services are delivered by an experienced team of technical professionals with over 25 years of experience. 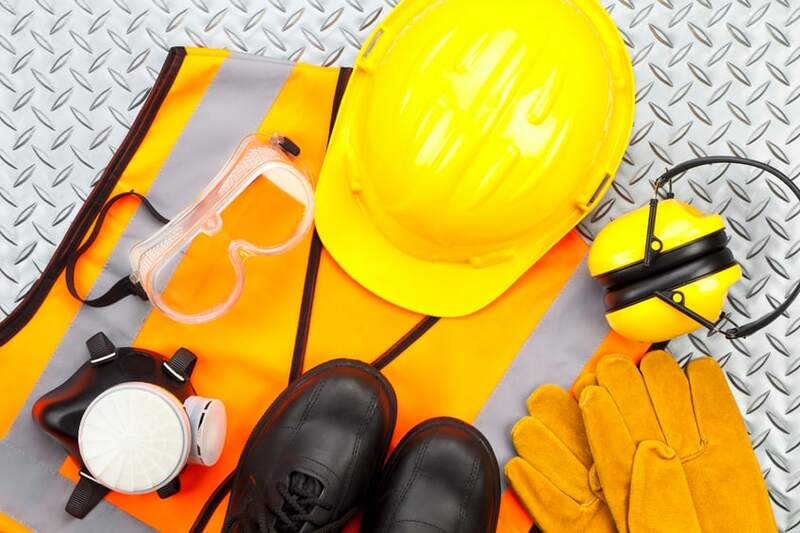 Our team works with our clients to understand their business and Health & Safety concerns enabling us to provide appropriate recommendations to properly plan and for and carry out initiatives in a proactive and cost-effective manner. 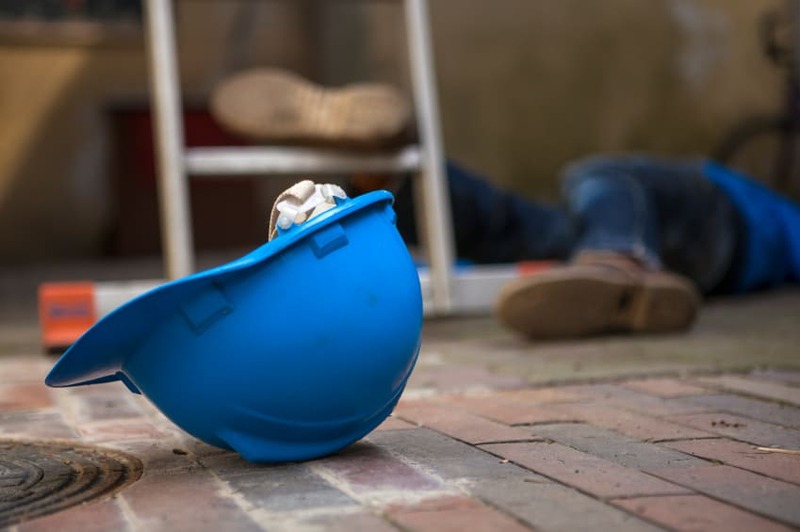 We work on behalf of our client to ensure compliance with regulating agencies, build a strong safety culture, and prevent injury and loss. 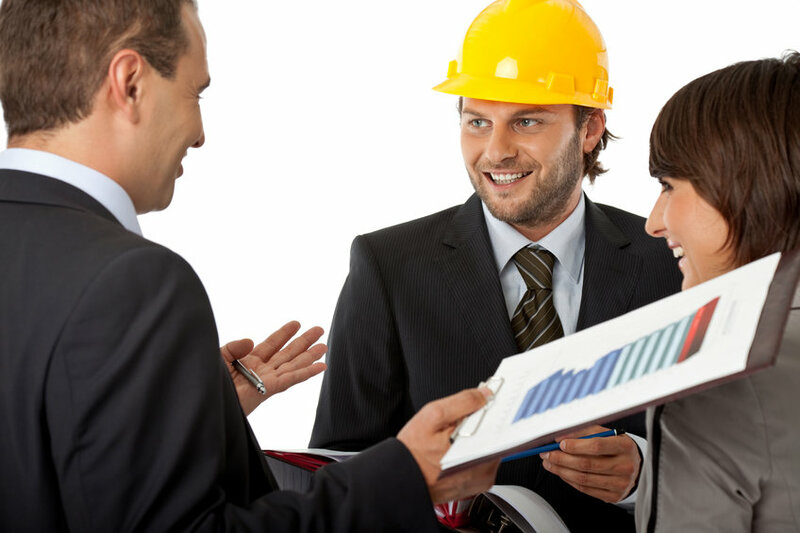 OSHA compliance support, written safety programs, and training. 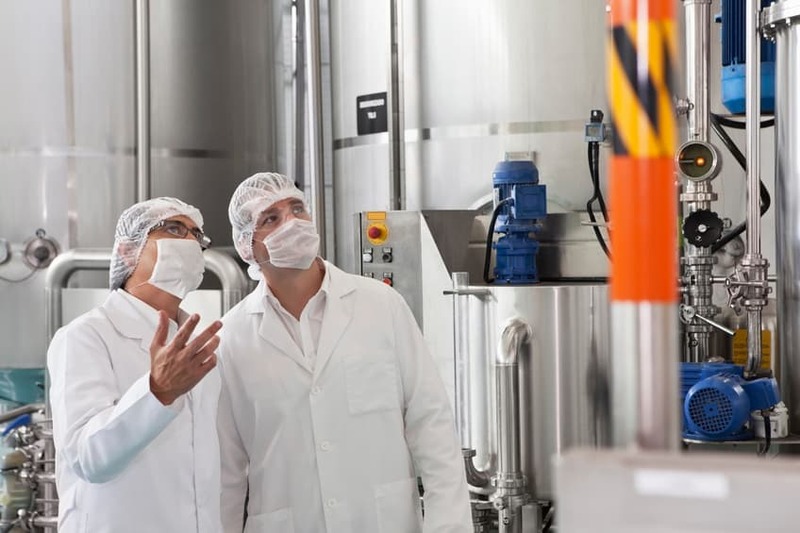 Chemical, physical and biological exposure assessments and control plans. Assisting insurance carriers, agents and self-insureds to reduce losses. 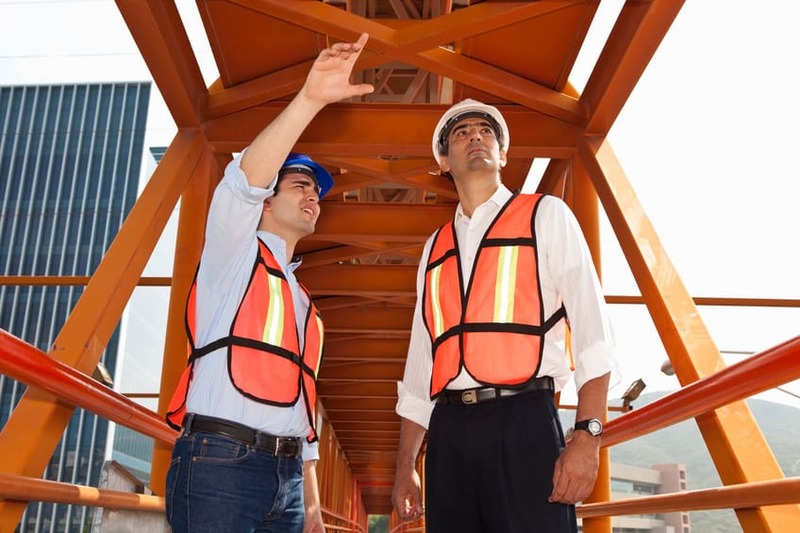 Safety programs and processes designed to reduce injuries and fatalities. Focused, single-issue to full-scale, multi-media compliance and management system audits. CMI is an industry-leading ISNetworld® compliance consulting firm.